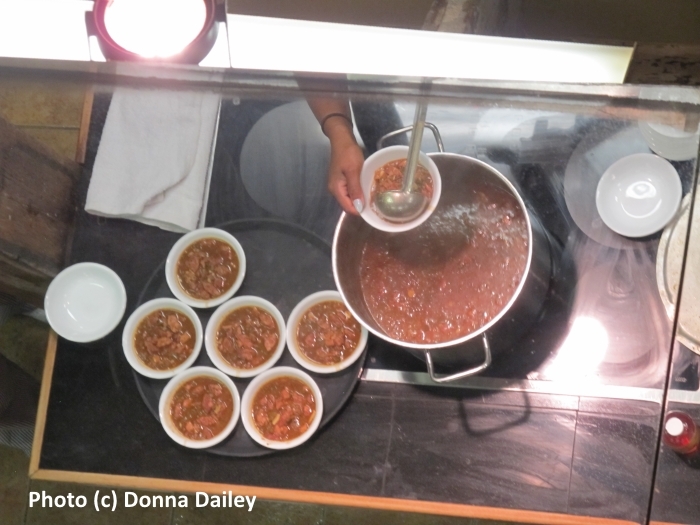 ‘I tend to scream at you and then feed you, as that’s how I grew up,’ chef Toya Boudy tells us as we start to watch her cookery demonstration at the New Orleans School of Cooking, in the heart of the French Quarter. We’re cooking gumbo in New Orleans and it’s clear from the start that we’re in for an entertaining afternoon, and it’s no surprise to learn that Toya has been an actress and also has her own YouTube channel . She’s a natural entertainer and we spend as much time laughing as learning. 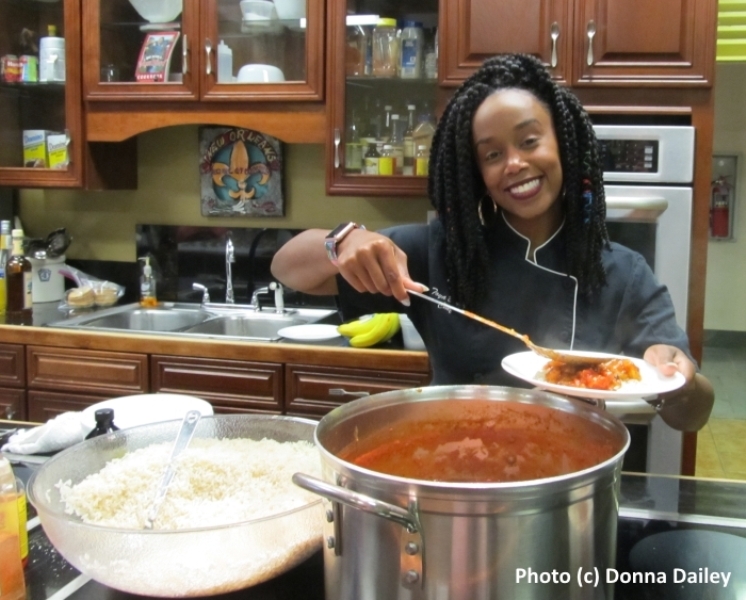 But learn we do, as Toya shows us how to make several Louisiana favourites: Gumbo, Shrimp Creole, Bananas Foster and Pralines. 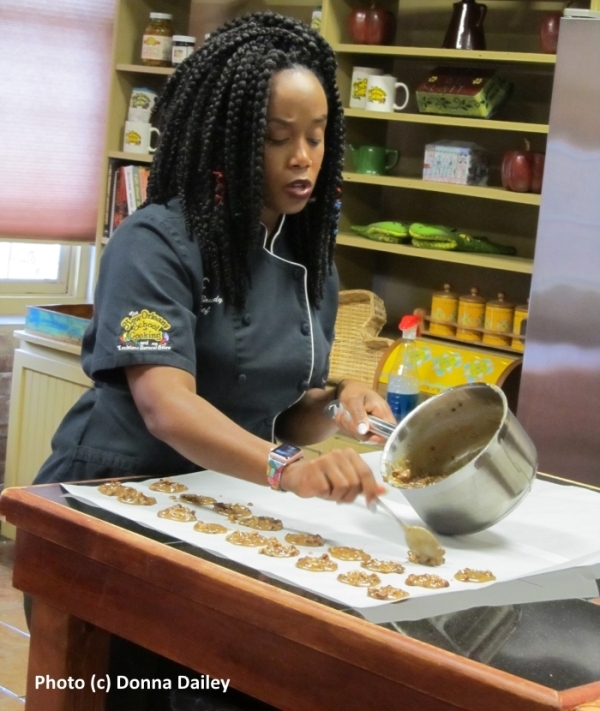 The mirror above Toya’s cooking station lets everyone in the classroom see exactly what she’s doing, and before long pitchers of beer are brought out, a delicious amber ale from the local brewery, Abita (https://abita.com). With people commenting on the food, asking questions, drinking beer, and with Toya’s quick-witted responses, it’s more like a riotous dinner party than a demonstration. After each dish is finished, we’re given plates and go up to help ourselves, and discover that Toya practices what she preaches. For our dessert Toya shows us how to make Bananas Foster, which she flambées spectacularly in dark rum, throwing some cinnamon into the flames so they sparkle and crackle. ‘That’s a neat trick,’ she says. Toya has some pearls of wisdom too, showing that her attitude to cooking is also an attitude to life. ‘You have to forget about failure in order to learn,’ she advises, for when recipes go wrong. And she encourages experimentation too, not a slavish following of the recipes she hands out to us all. And people obviously intend to. 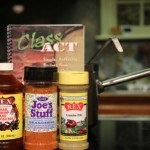 On the ground floor of the School of Cooking is the Louisiana General Store, and as we reluctantly leave, stuffed with good food, people browse and buy spices and hot sauces, salts and peppers, a chef’s hat or a Cajun roux spoon. 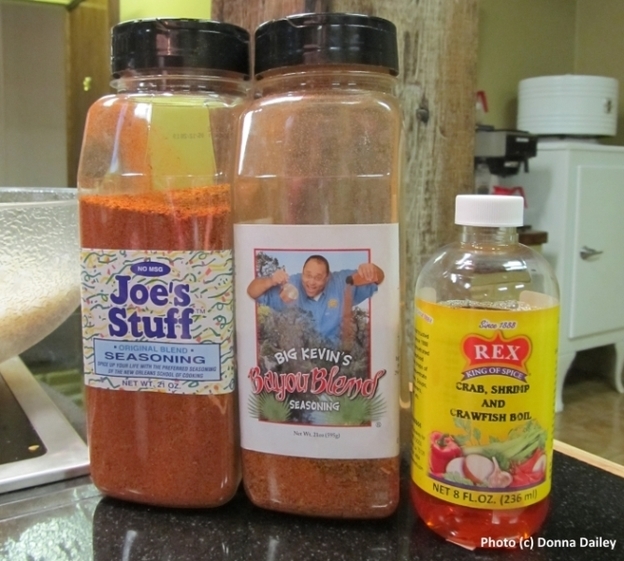 Our gumbo may never be as good as Toya’s, but it won’t be for want of trying. City breaks in New Orleans are available through the North America Travel Service. American Sky offers fly-drives with two nights in New Orleans. 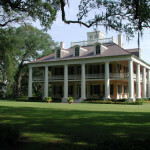 Intrepid Travel has a Southern Comfort USA small group tour which also includes two nights in New Orleans. Houmas House, New Orleans. Just a sweet sweet southern belle.